567LF-SSTP is rated 5.0 out of 5 by 1. 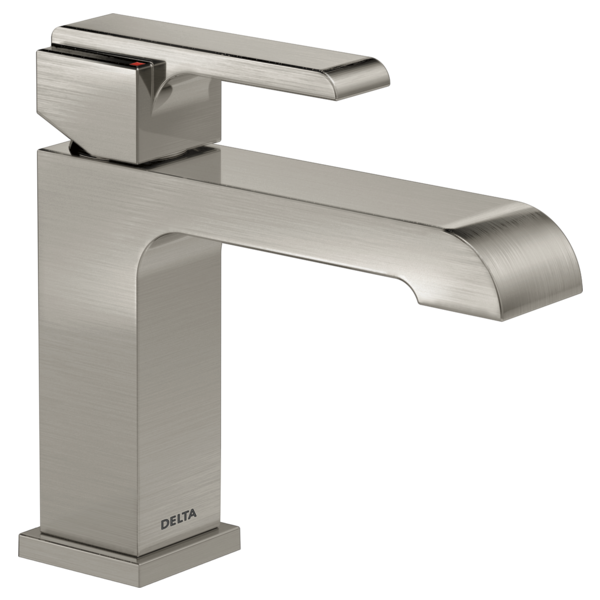 Rated 5 out of 5 by Barbara from Delta Chrome SQUARE type faucet Well thank you for the offer..how nice of you.We purchased this particular and some what higher end priced Delta faucet because; 1.. Delta Brand which we have always had great luck with in our home and rental properties 2..It was chrome ( I updated our main bath in our own home from brushed nickel) and it is VERY user friendly. Looks are very contemporary. 3..I chose two smaller square sinks and the faucet fit the decorating criteria as wanted space between the sinks...LOOKS GREAT..lots of compliments from friends and family...even the Quartz installation crew liked it...I would add photo IF I knew how...but my bookkeeper is on her honeymoon..have it on my phone but to get it to this email I am stumped (somewhat Teckie illiterate but great at decorating..LOL) 4..My husband installed it perfectly in our newly remodeled bathroom with ease and speed. 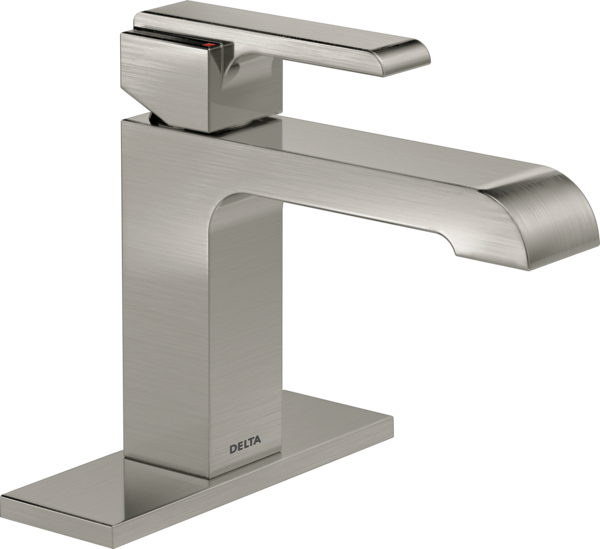 Thanks for the great product and am sure we will LOVE it for years to come..
Do you have a template for counter cutouts for Ara Single Handle Centerset with 4&quot; Plate?